With over 50 years in the electrical industry, Ward Chandler Electrical is one of the leading contracting companies in the market today. During this period we have shown that we have both the ability and commitment to undertake a wide variety of electrical engineering projects in any location. 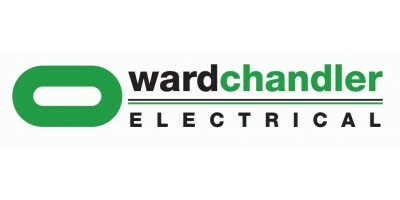 Ward Chandler Electrical was formed in 1961 by David Ward and Morrie Chandler. Managing Director Mark Borland, joined Ward Chandler Electrical in the mid 1970s and became a co-owner in 1986. 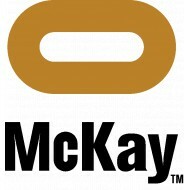 Upon David and Morrie’s retirement in late 2006, Mark took over the business in its entirety. Today, Ward Chandler Electrical employs over 90 staff in the greater Auckland area, including Project Managers, Estimators, Cad draughtsman and admin staff. Ward Chandler Electrical is committed to providing a superior service and cost effective solution to meet your requirements. Without compromise, to provide efficient and reliable service through quality workmanship.